More than 1.25 million Ram pickup trucks are being recalled worldwide due to a software glitch that can cause some of the vehicles’ airbags and seatbelts to fail during rollover crashes. The problem has been linked to at least one death and two injuries, according to a statement by Fiat Chrysler Automobiles. The automaker also advised owners to watch for a warning light on the instrument panel for a possible failure. The recall covers three different light and medium-duty versions of the full-size Ram pickup sold in North America, as well as other parts of the world between the 2013 through 2016 model-years, FCA said. That includes 1.02 million 2013-16 Ram 1500 and 2500 pickups, and 2014-2016 Ram 3500 trucks sold in the United States, along with 216,007 pickups shipped to Canada; 21,668 to Mexico; and another 21,530 sold outside North America. The problem is caused by a software error that can incorrectly determine that a sensor has failed due to a “significant underbody impact,” which could occur if one of the vehicles strikes road debris or rocks, ruts or other obstacles while driven off-road. If that happens, a vehicle’s side-impact airbags and seatbelt pretensioners may not deploy during a rollover crash. Owners will receive a warning on the instrument panel if the software error occurs. The company said motorists can temporarily fix the issue by shutting off the vehicle and turning it back on. If the warning light is off, the crash system is working again. But to prevent the problem from reoccurring, FCA will need to reprogram the onboard sensor. The maker plans to notify owners and begin making repairs in late June. The fix will be made at no charge. 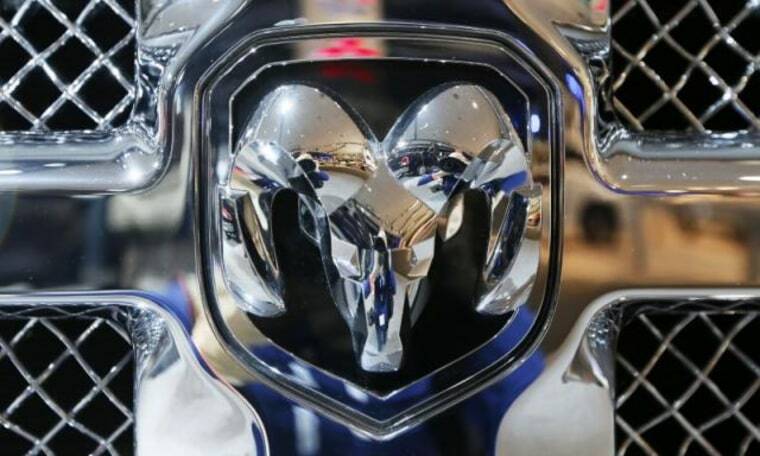 The new Ram recall is the latest in a series of airbag problems plaguing the auto industry. Manufacturers have ordered repairs on tens of millions of vehicles in recent years for a variety of problems, including faulty software and sensors, as well as worn wiring. But the biggest airbag problem has centered around defective devices manufactured by Japanese supplier Takata. That has led to the largest automotive recall in history, impacting as many as 70 million airbags used in over 50 million vehicles worldwide. The Takata problem has now been linked to at least a dozen deaths in the U.S. and numerous additional fatalities abroad. As for the Ram recall, FCA learned of the problem last December when it was named in a lawsuit involving the crash of a 2014 Ram 1500. The vehicle’s side airbags failed to deploy when the pickup rolled over.